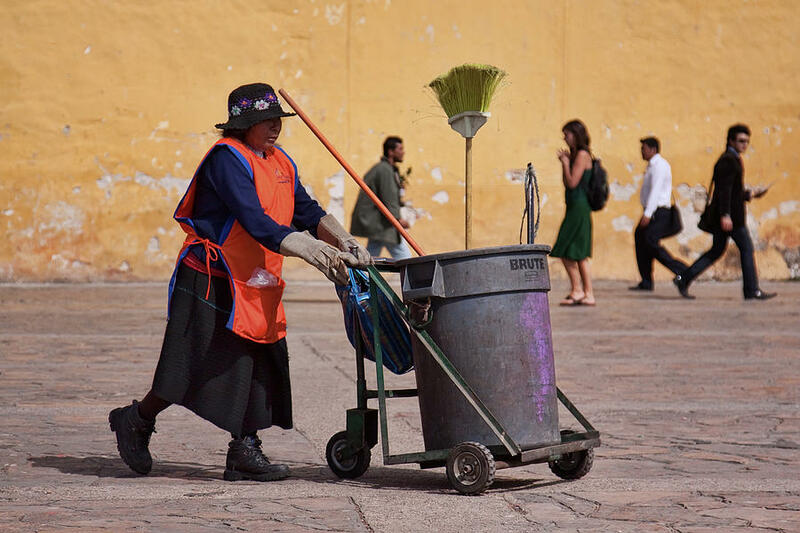 Lady Street Sweeper is a photograph by Tatiana Travelways which was uploaded on February 17th, 2019. Featured in the "Travel Art" group at Fina Art America! CONGRATULATIONS, Tatiana! This is my Art of the Week in the fine art group, Our World Gallery! This is outstanding and beautiful work and reminds me of a painting! Fantastic! v/f/feature, pin, tw, fb promotion! Thank you Rebecca Malo for featuring my work in the "Contemporary" group at Fine Art America! Thank you Janis Vaiba for featuring my work in the "Just Perfect" group at Fine Art America! CONGRATULATIONS! This magnificent piece has been FEATURED on the homepage of the FAA Artist Group No Place Like Home, 4/09/2019! Way to go! Please post it in the Group's Features discussion thread for posterity and/or any other thread that fits!